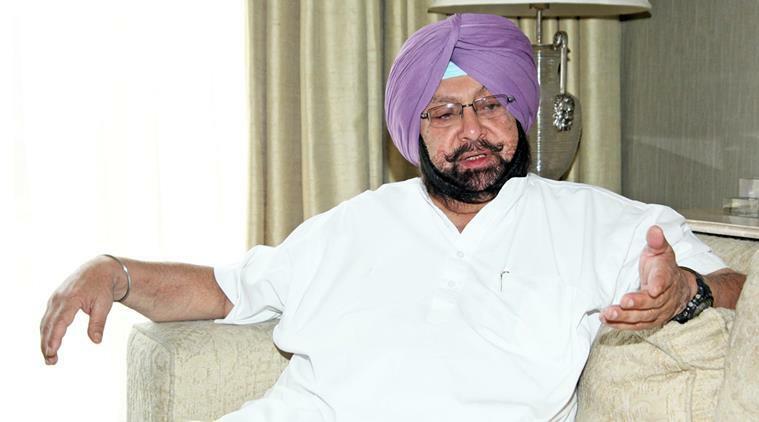 Chandigarh, Nov 27: Punjab Chief Minister Amarinder Singh has written to Prime Minister Narendra Modi to seek expansion of the central scheme for assistance to victims of terrorist and communal violence to cover the period of terrorism in the state. "Seeking widening of the scope of the scheme to cover the period 1982-2008, the Chief Minister has pointed out that Punjab faced unprecedented terrorism during 1982-1995. As many as 10,636 deaths were recorded during this period... 17,420 families had to leave their homes and migrate to other areas," a state government spokesperson said on Sunday. The Central government had, on March 3, brought out revised guidelines for the Scheme for Assistance to Victims of Terrorism and Communal Violence, to be effective from the date of cabinet approval i.e. August 24, 2016. "The Chief Minister has now sought further revision to the scheme and has requested the Prime Minister to make it applicable from August 1, 1982, so as to cover the period of terrorism in the state. Currently, the scheme is effective from April 1, 2008 and the Chief Minister, in his letter, has sought that it may be made effective from August 1, 1982," the spokesperson said. The Punjab government had requested the Union Ministry of Home Affairs in August 2006 for a package of Rs 781 crore for the terrorist victims in the state, but did not receive any response. "Thereafter, the then Chief Minister, vide his D.O. letter March 26, 2009 addressed to the then Prime Minister, requested that the new Central Scheme for Assistance to Victims of Terrorism and Communal Violence, which had been made effective from April 1, 2008, be given effect from 1982, so as to cover the families affected by terrorism in the state," the spokesperson said, adding that several reminders at the level of Financial Commissioner Revenue in 2011 did not elicit any response from the Central government.